aww thats a lovely picture and present! 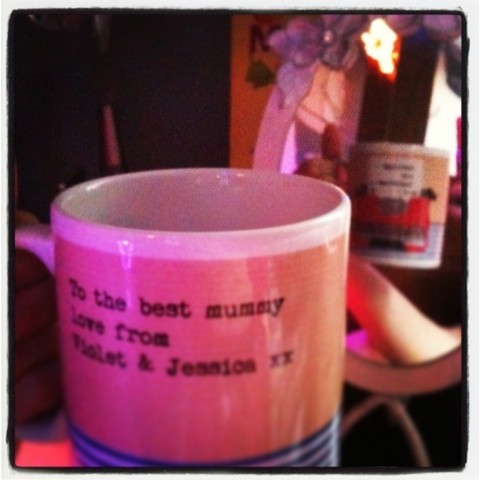 They melt you heart with their lovely gifts - Happy Mothers Day. Ah, that's a lovely pressie for Mother's Day.